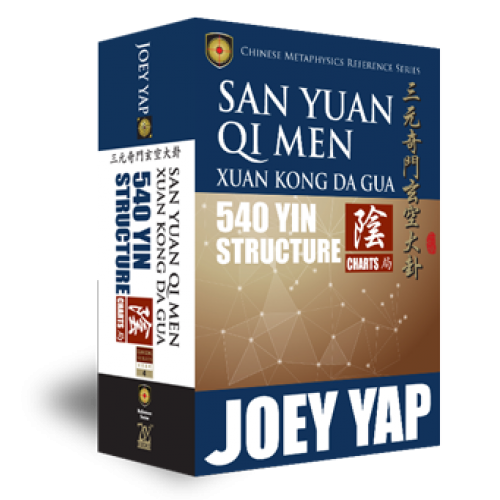 San Yuan Qi Men Xuan Kong Da Gua 540 Yin Structure is a complete guide for students and practitioners to use with the San Yuan Qi Men Xuan Kong Da Gua Ten Thousand Year Calendar. 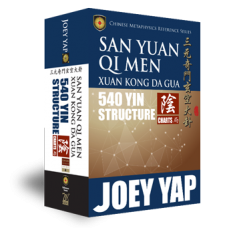 In this book, readers can expect to find all 540 Yin Structure San Yuan Qi Men Xuan Kong Da Gua drawn out in full detail. Readers can also expect to discover a comprehensive reference of all San Yuan Qi Men Xuan Kong Da Chart components coupled with easy-to-follow guides to the desired chart. 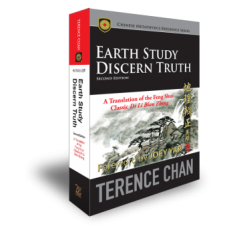 Overall, this book is an excellent addition for keen enthusiasts, students and professional practitioners of San Yuan Qi Men Xuan Kong Da Gua. 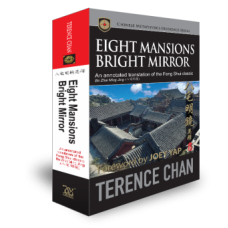 An excellent companion for genuine enthusiasts, students and professional practitioners of San Yuan Qi Men Xuan Kong Da Gua.